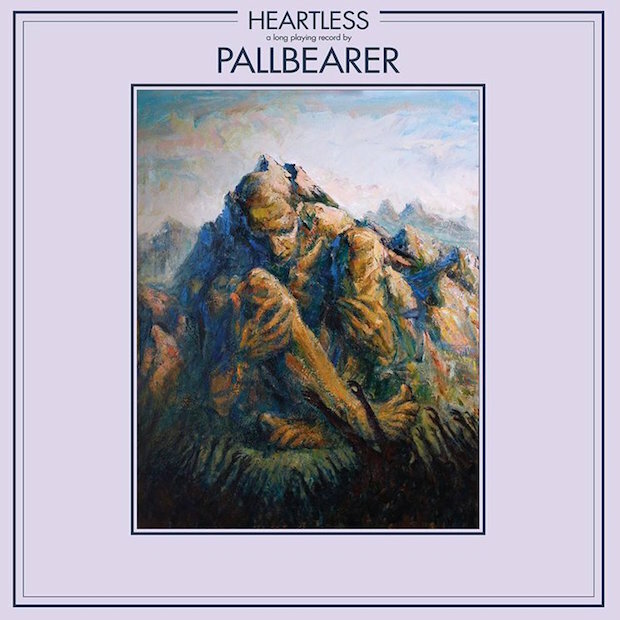 Pallbearer are set to release their third record, Heartless, on March 24th via Profound Lore and Nuclear Blast. You can listen to the album's surging lead single, "Thorns", below. 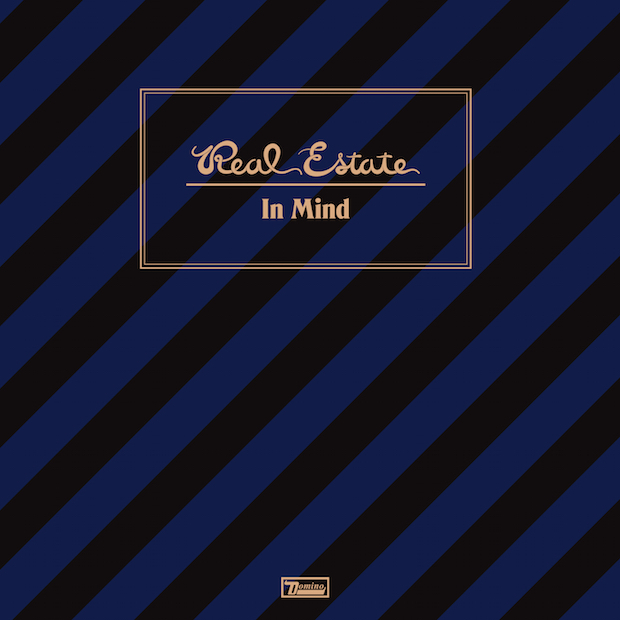 Real Estate have announced their fourth album and first since 2013's excellent Days. The new record is called In Mind and it's out March 17th via Domino. Arcade Fire have shared a new song called "I Give You Power" featuring Mavis Staples. It's the band's first piece of new material since 2013's Reflektor and proceeds from the song will go to the ACLU. 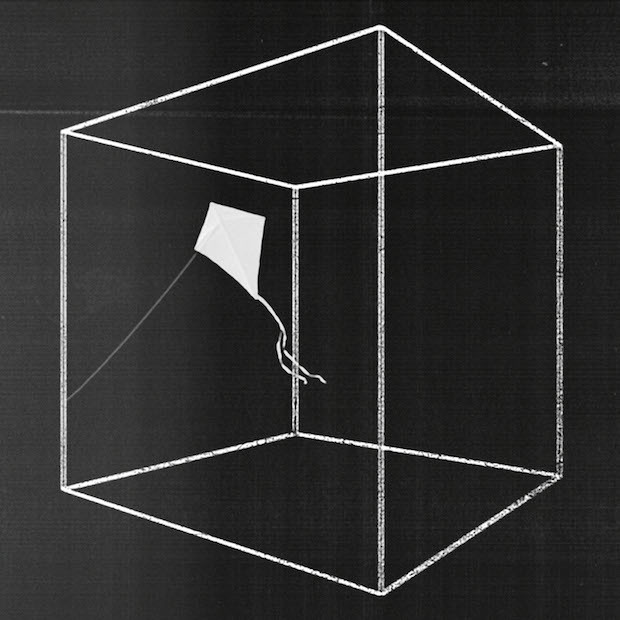 Shoegaze luminaries Slowdive have returned with their first new song in 22 years. The track is called "Star Roving" and is streaming now. FKA twigs x Nike - "do you love me?" FKA twigs and Nike have announced a partnership in which twigs will serve as the Creative Director for NikeWomen’s new Spring Zonal Strength Tights campaign. Today, they shared a video called "do you love me?" featuring a new FKA twig song called "Trust In Me." 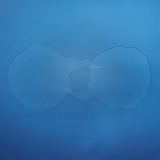 Following the recent single "Keep Your Name," Dirty Projectors have shared another new song called "Little Bubbles." It's a soft ballad full of heartache and wonder. A perfect surmise of the emotions heading into the new year.